Happy Thursday my lovelies! 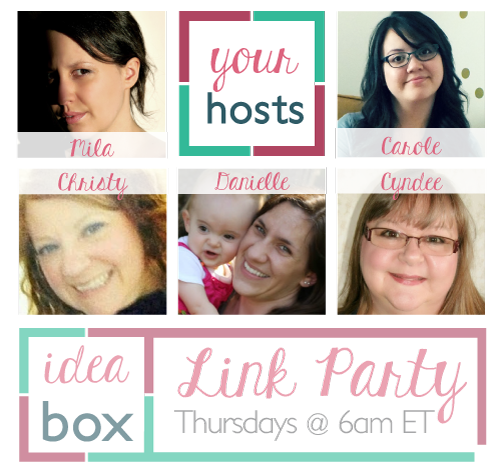 Welcome back to Idea Box. I am super excited for another great week of features, and to see what you've all been up to! I love how a simple update to a store-bought wreath both showcases an adorable pair of boots that a child grew out of, and perfectly showcases what spring is all about. Jumping in puddles is what spring is all about! Head over to 21 Rosemary Lane and show some love for Barbara's wreath makeover. Nothing screams nature better than lollipop trees and itty bitty birds. 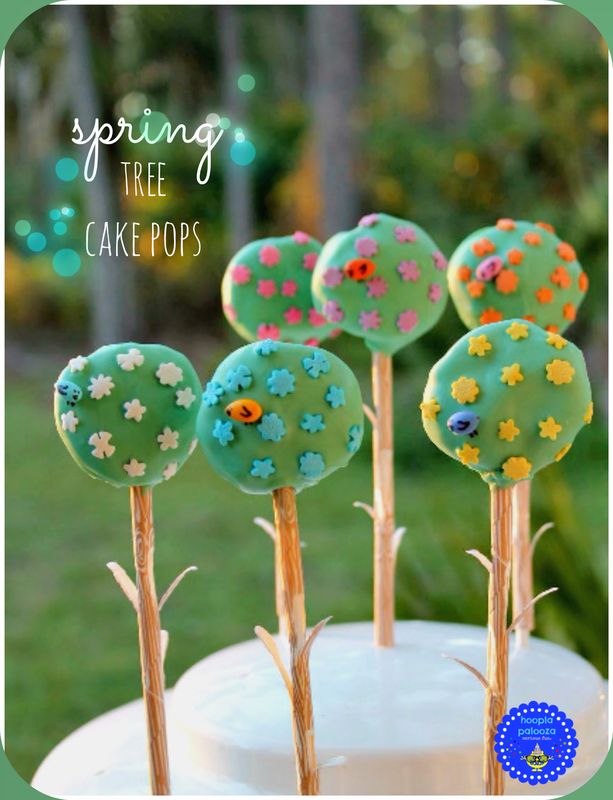 The fact that these cakepops are also edible makes this one of the most fun spring ideas I have ever seen. Hop on over to Hoopla Palooza to tell Lisa how adorable her cake pop creations are! I know it's a faux pas to feature the same blogger two weeks in a row, but I couldn't resist featuring this Ireland in a Jar from Sadie Seasongoods. I need itty bitty sheep in my life! In a jar! Ah! 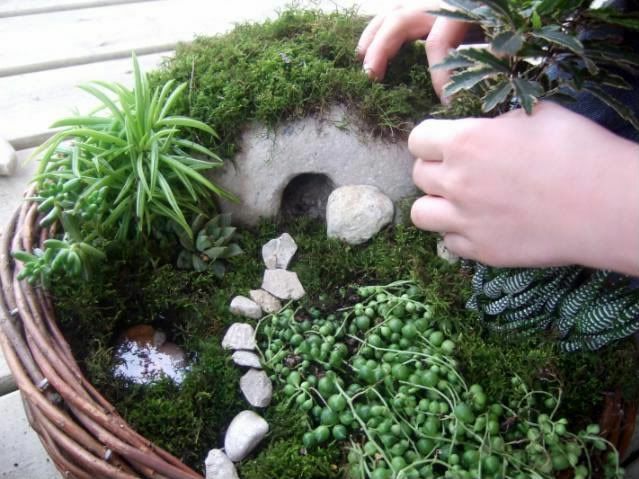 I can't believe how amazingly adorable this is, and it fits right in with my love of gnomes and folklore and green hilly places. 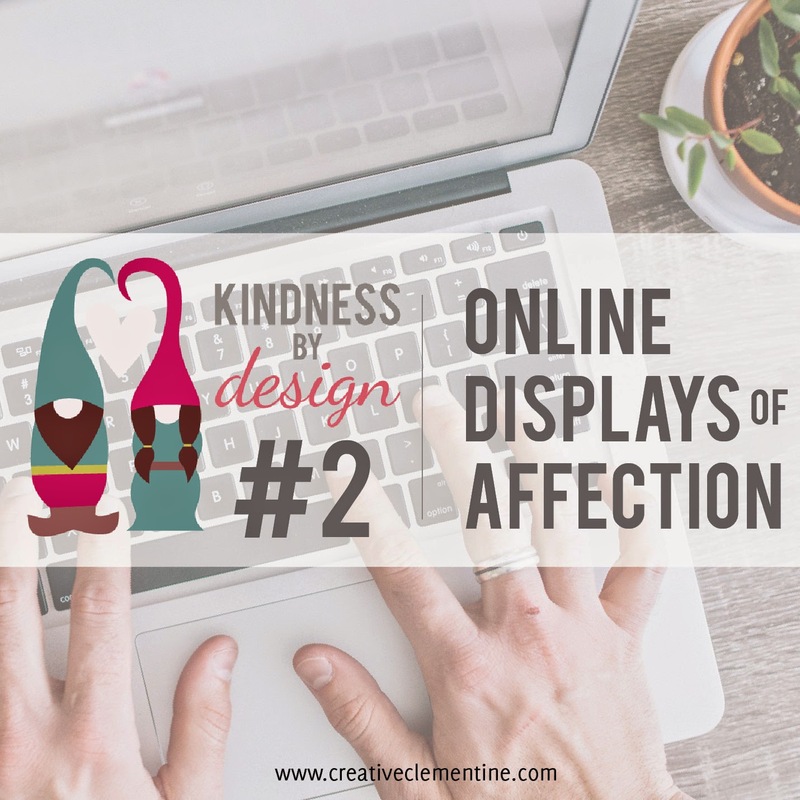 Be sure to tell Sadie how amazing this idea is. 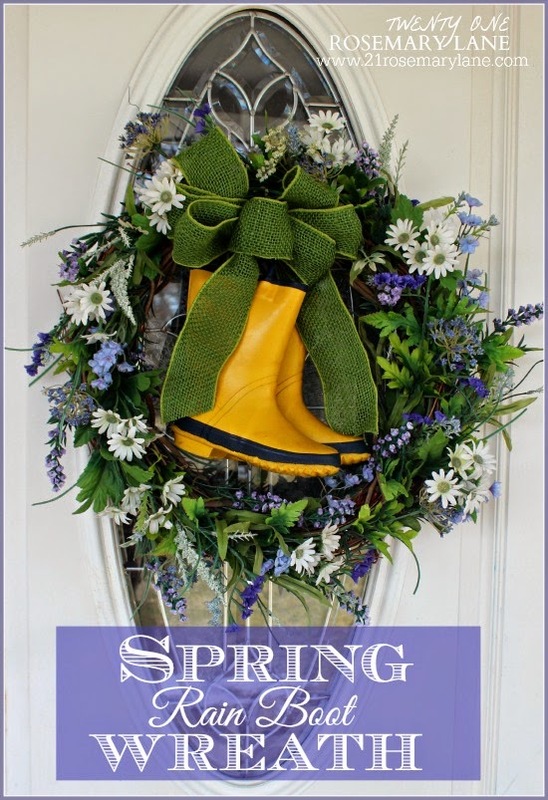 Hi Carole...thank you so much for featuring my rain boot wreath this week. Such a sweet surprise.